Trumpet player Pacho Flores and conductor Manuel Hernández-Silva will premiere Pacho Flores’ new composition, Cantos y revueltas, with the Real Filharmonía de Galicia in Santiago, Vigo and Coruña on next January the 11th, 12th and 13th, 2018. The piece, for solo trumpet, strings and ‘Venezuelan cuatro’, is based on folk tunes and work chants of the reach Venezuelan folklore. They will be supported by cuatro player Leo Rondón. Besides the premier, Pacho will also play Neruda’s Concerto for corno da caccia, and Villalobos’ Aria, from the Brazilian Bachiana nº 5. 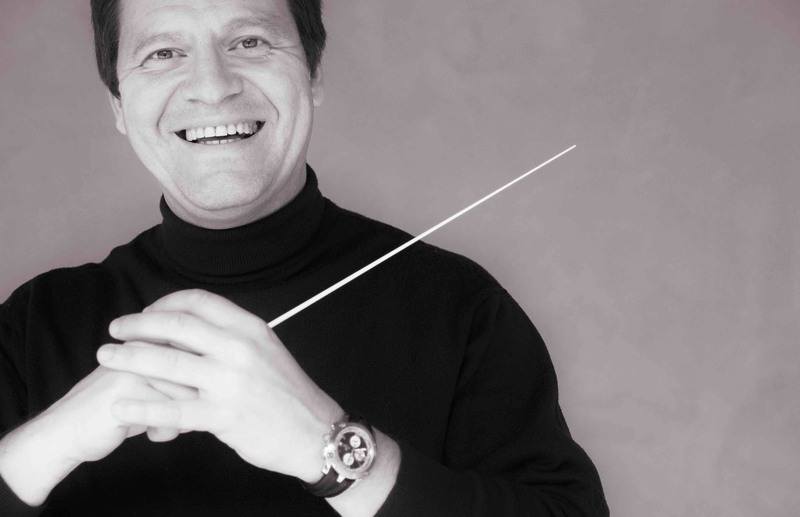 In the second part of the program, Hernández-Silva conducts Revueltas’ Redes and Ginastera’s Dances from the Ballet Estancia. 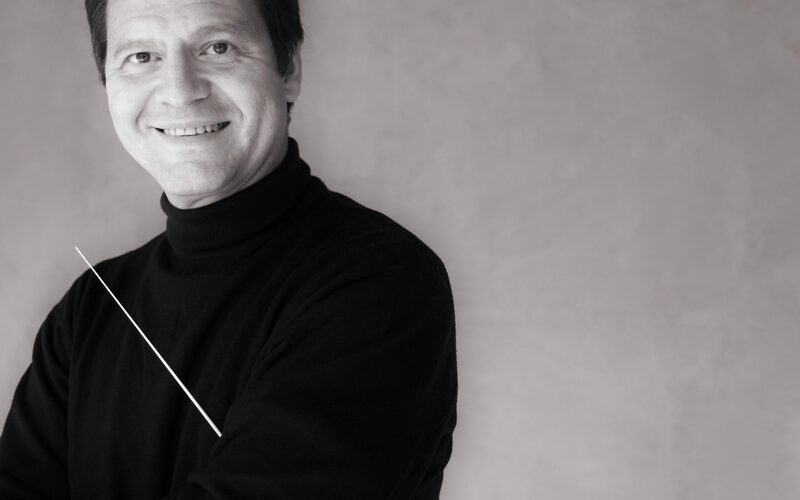 Manuel, Chief Conductor of the Malaga Philharmonic Orchestra, has been recently designated new Chief Conductor of the Navarra Symphony Orchestra. 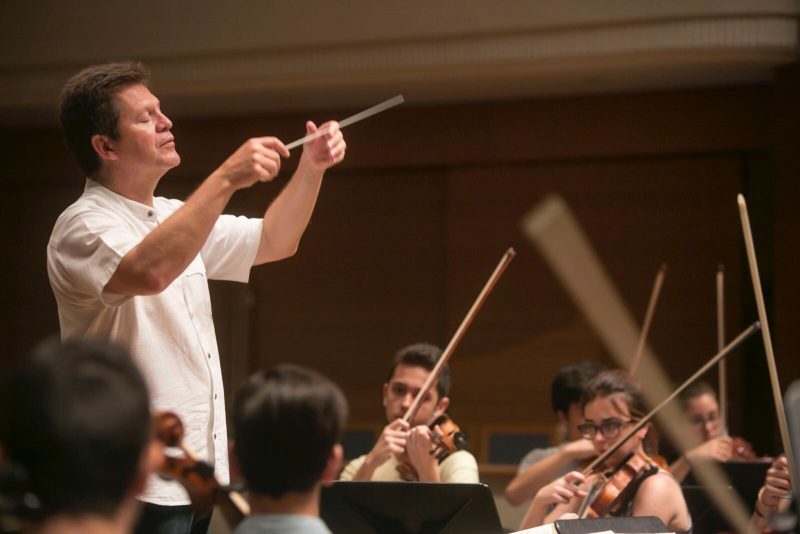 Hernández-Silva, who have received outstanding ovations in his debut with the Spanish National Orchestra, will follow an intense guest conducting activity visiting the Orquesta de Extremadura and the Puerto Rico Symphony Orchestra; and conducting Mozart’s Cosí fan tutte in the Teatro Cervantes in Malaga. 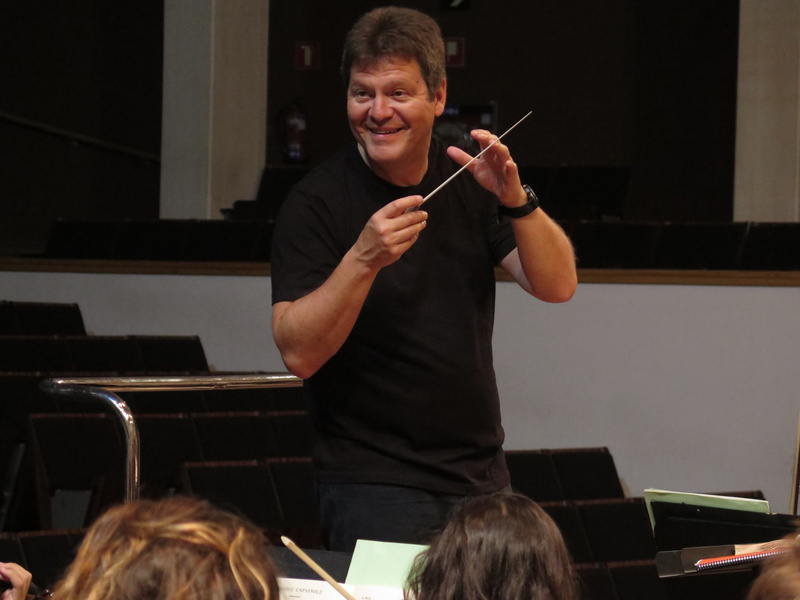 After Santiago, Pacho will play again Efraín Oscher’s Concierto Mestizo and Christian Lindberg’s Akban Bunka, with the Bilbao Symphony Orchestra under the baton of Alondra de la Parra. Pacho premiered the Concierto Mestizo in 2010 in Caracas with Domingo García Hindoyan and the Simón Bolívar Orchestra, and since then he played it more than 25 times all along the world, as in the opening concert of the Tenerife Symphony Orchestra season on past October under Perry So. 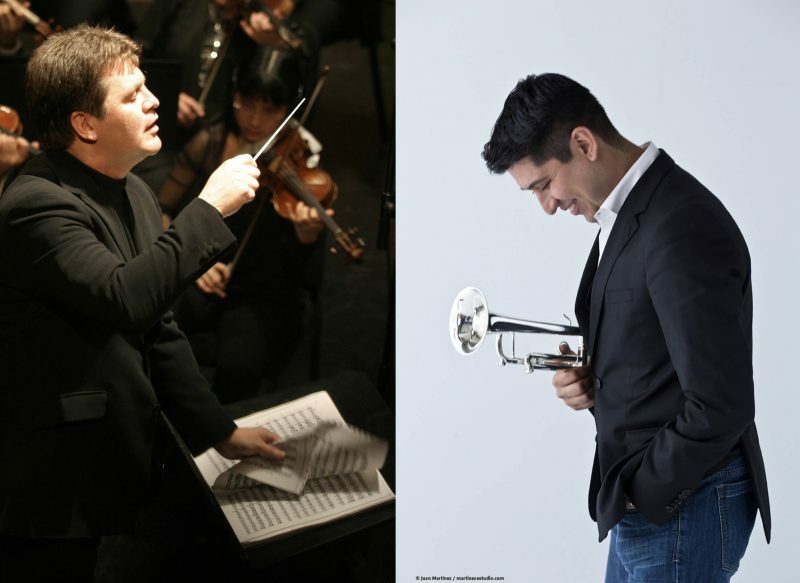 In February the 23rd, Pacho will play another world premiere, the new Trumpet Concerto by Giancarlo Castro, dedicated to him, with Rafael Payare and the Ulster Orchestra. Deeply committed with the expansion of solo trumpet repertoire, Pacho is developing an ambitious project of shared commissions for new trumpet concertos to outstanding composer such as Arturo Márquez, Roberto Sierra, Paquito D’Rivera, Efraín Oscher and Christian Lindberg, to be premiered all around the world along the season 18/19 and following. First of these commissions, Arturo Márquez’s one, will be played eight times between October 2018 and August 2019 in Mexico, USA, Japan and Spain.